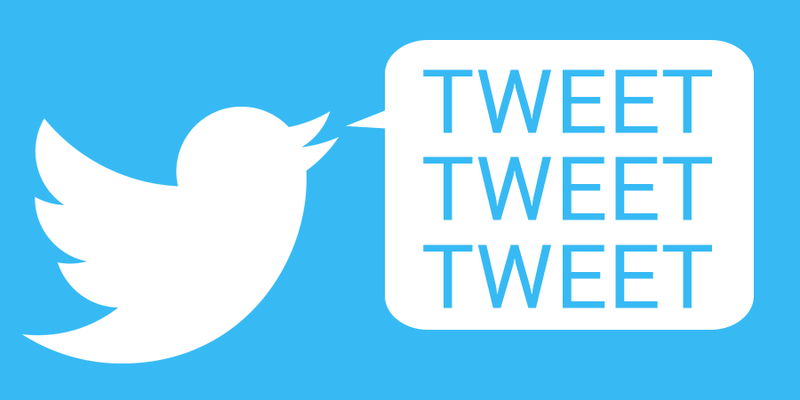 With over 330 million active users, Twitter is here to stay. And for good reason — it’s an extremely effective method for communicating with your user base. However, it’s more than just a “build it and they shall come” platform. With hundreds of active social networks, it can be tough to know where you should start when it comes to marketing a business or building an online community. 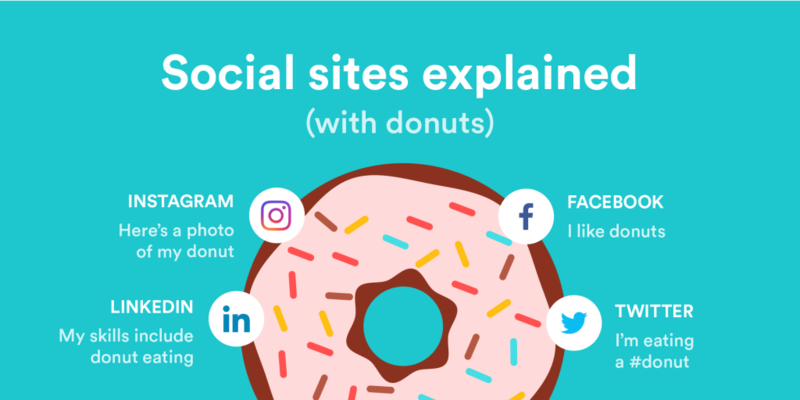 To help you get a better understanding of each network, and how you can use them for your business, we put together a quick rundown on some of the top sites and services for your to build out your social media marketing strategy. We’re now a couple of weeks into Q2 and some of us on the marketing team at AddThis are checking in to see what’s working and what’s not when it comes to our social media strategy. Because we’re seeing great engagement on Twitter, we decided to take a closer look at our tweets to see if we could find trends in what was getting the most attention. Here are the 3 lessons we learned (or had reinforced) from looking at our past 90 days worth of tweets.